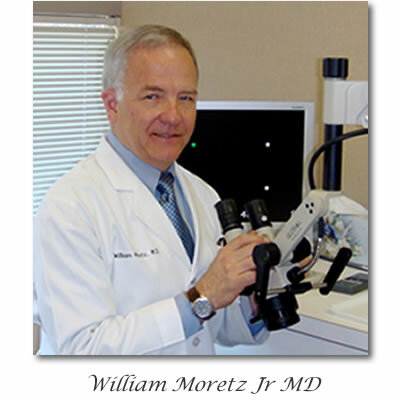 William H. Moretz, Jr., MD is Board Certified in Otolaryngology and exclusively practices Otology in which he is Fellowship trained. 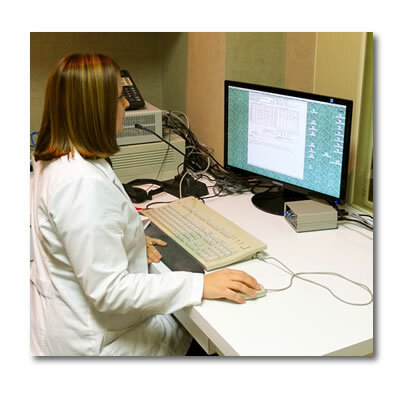 He returned to his home of Augusta in 1987 to establish the Southern Otologic Clinic. 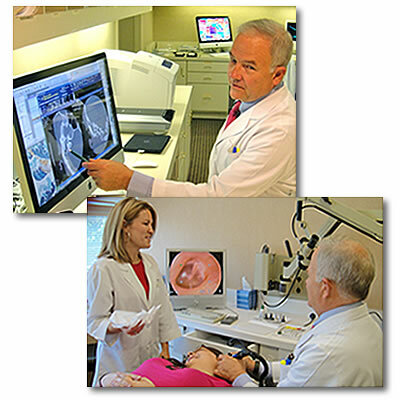 Dr. Moretz has been selected by his peers for inclusion in the "Best Doctors in America". He holds an appointment as Clinical Professor at the Medical College of Georgia. He has published numerous scientific articles and regularly addresses the scientific and medical communities at meetings and courses throughout the United States and Europe. 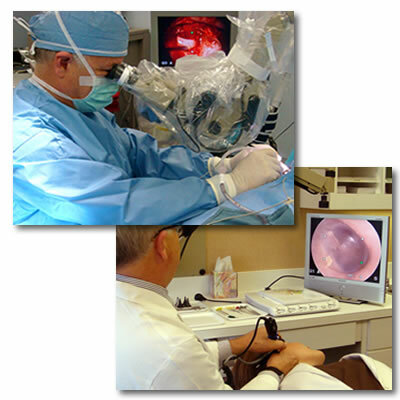 Dr. Moretz has designed more than 60 ventilation tubes, middle ear prostheses and instruments used worldwide to restore hearing. 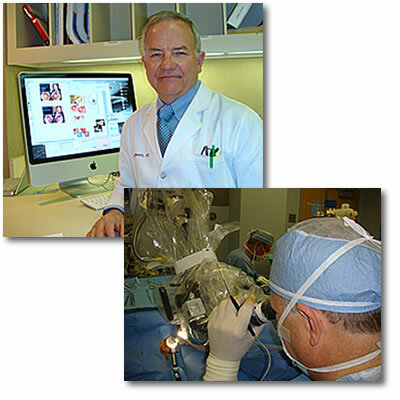 He continues to work in the research and development of microsurgical techniques and instrumentation in otologic surgery.